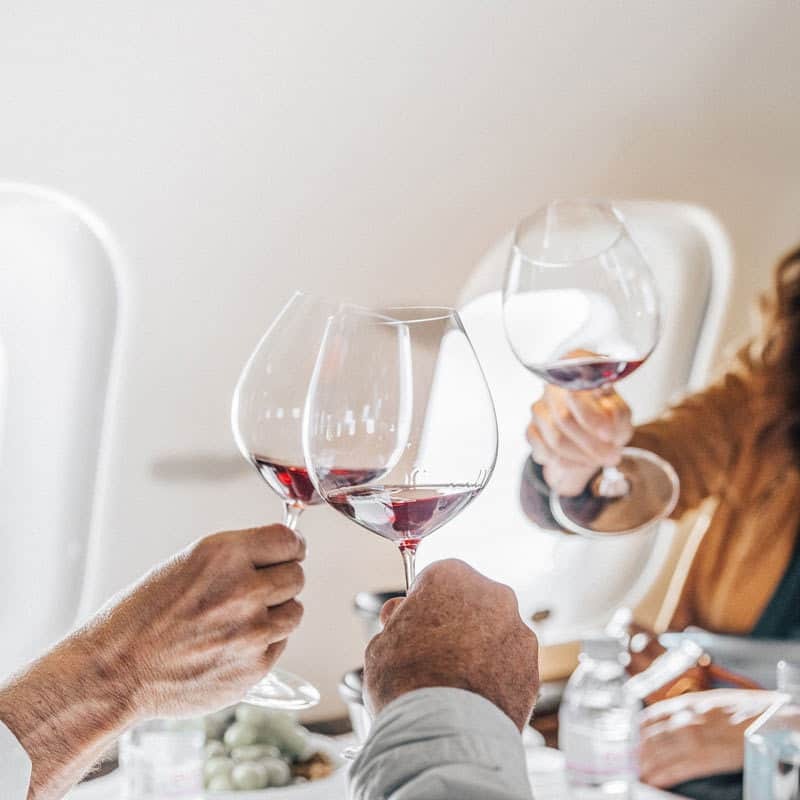 Private aviation company VistaJet is launching The VistaJet Wine Program, a service that is designed to enhance the wine drinking experience for passengers on its aircraft as well as at international destinations. The programme comprises a selection of wine-themed events and features. This includes the Signature Wine List, a selection of wines that will perform well at high altitudes. Each of these have been hand-picked by Thomas Flohr, the Founder and Chairman of VistaJet, who is a wine enthusiast with a cellar of over 3,000 bottles. Thomas Flohr said: “Enjoying a glass of wine while in flight should be the same as a glass of wine in a restaurant. But nobody has ever managed to offer this on a global scale. In addition, the programme incorporates the VistaJet Wine Club, which offers the opportunity for passengers to sample 12 wines each year; wine tours that feature round-the-world tasting itineraries; and a wine concierge who can recommend wines pre-flight as well as at the destination. 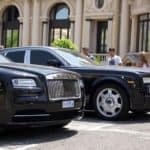 The concierge can also help to locate specific vintages at auction. The new wine service was curated and developed with the help of world-leading wine experts, including those from Marchesi Antinori; Rothschild; Artemis Domaines; and Ca’ del Bosco. The team of wine specialists sampled wines from around the world, both in the skies and on the ground, in order to compare how the change in atmosphere and altitude inside a pressurised cabin affects taste and smell. They found that nasal sensors’ reception of aromas are limited owing to the lower air pressure that comes with a lower humidity. They also realised that bubbles found in sparkling wines tend to stick to the sides of the glass. Fruit flavours, meanwhile, are diminished, while bitterness and spiciness are largely unaffected. This information was collated and combined with findings from Charles Spence, a University of Oxford professor, who revealed that a person’s perception of taste and smell is adversely affected by background noise levels on commercial flights. Conversely, business jets are quieter, with the cabin noise levels at 35 decibels lower than commercial. These test results from the wine flights and from the on-the-ground tastings at vineyards including Clos de Tart and Château Smith Haut Lafitte were used to develop the programme. In addition to offering an extensive wine selection, the VistaJet Wine Program also features a book that incorporates suggested ways to serve, transport and taste wine that is being presented to passengers on global flights. The Wine in the Sky Questionnaire was developed as a result of contributions from oenophiles such as Sofia Coppola and Andrea Bocelli, who made recommendations. This programme from VistaJet has been devised to be an expansive and engaging experience of wine.